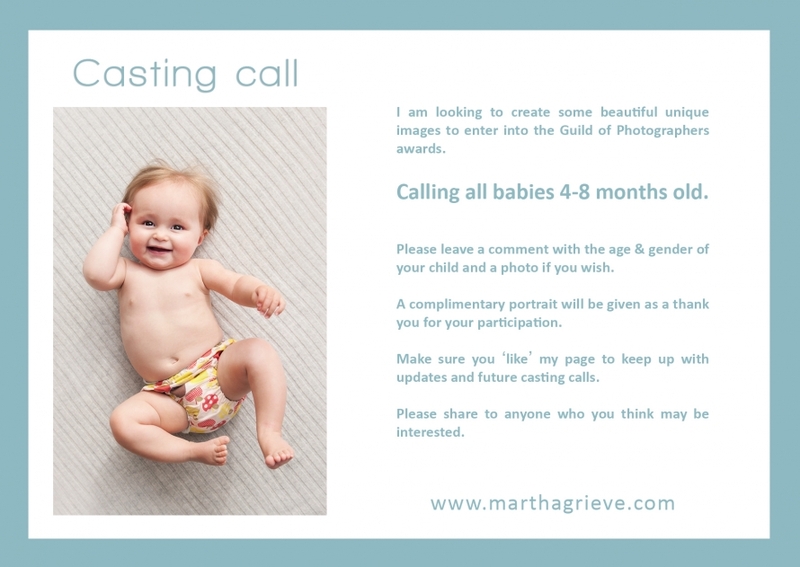 I’m announcing a casting call – babies 4-8 months old – London. As some of you may know I am a member of the Guild of Photographers. 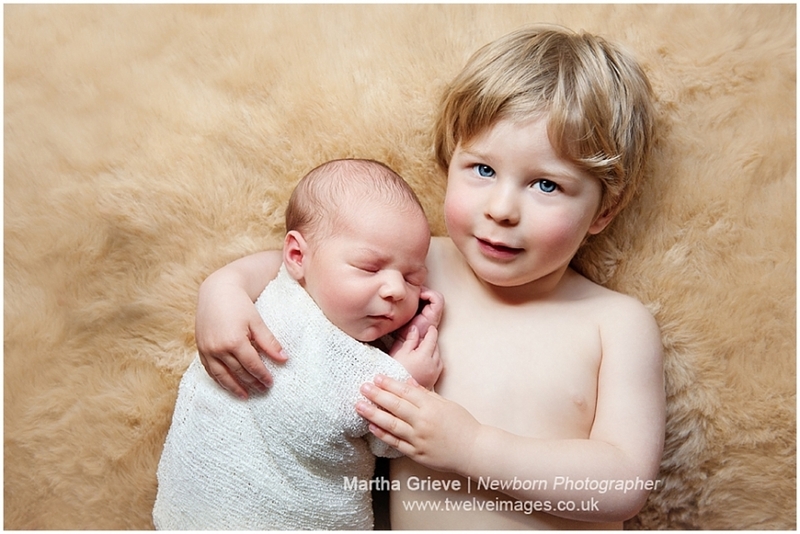 They run monthly photo competitions which I have entered consistently throughout the year. I enjoy taking part in these competitions as they really push me as a photographer to continue to grow. I am looking for babies between 4-8 months old – smiley, bubbly, with an outgoing personality (not yet crawling), to be available Wednesday-Friday morning, late October early November. These images will be taken in the comfort of your own home. Do share to anyone you think may be interested. 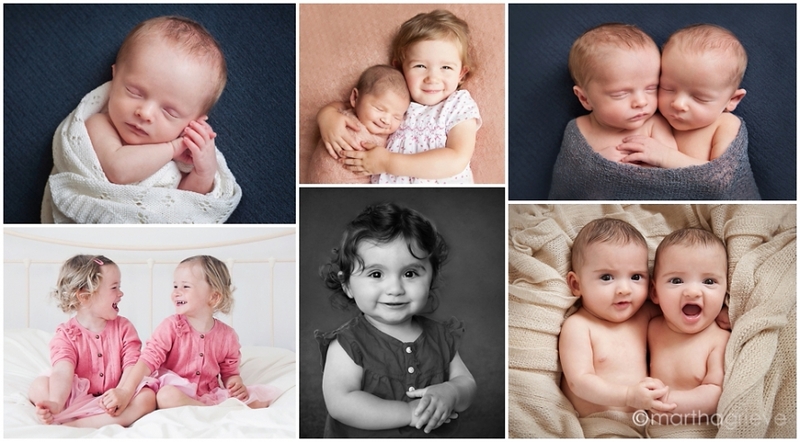 A fantastic opportunity to have your little one photographed with a gifted image as a thank you and to remember this occasion. Pop over to my Facebook page and leave a comment to note your interest. Please include gender, age and maybe even a photo.